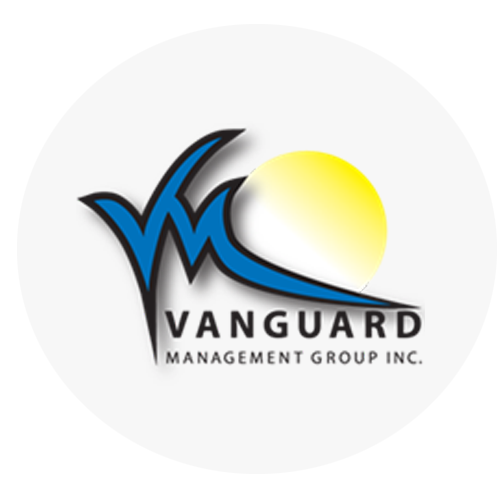 Vanguardmangementgroup - Vanguard Management group offers full array of community management services including assessments and handles anything your property needs to run smoothly. Vanguard Management group offers full array of community management services including assessments and handles anything your property needs to run smoothly. Vanguard Management group offers full array of community management services including assessments and handles anything your property needs to run smoothly. Vanguard Management Group does more than just manage condos, grounds and maintenance. We believe the key to successful Community Management lies in the team work and communication system used internally within the company and externally. A communication triangle exists between the Condo and Property Management, Leadership and Membership in a community. Vanguard Management sets itself apart from the competition by our exceptional ability to foster, nurture, enhance and empower communication within this triangle. Raymond’s Office and Home Management has faithfully served Tampa Bay and surrounding communities for over 30 years. We’ve worked with many of our clients over several generations. Southwest Florida Property Management offers professional services with a personal touch, providing superior property management service while keeping you informed every step of the way. As a full service Real Estate and Property Development Company, we take your project or house for sale from start to key to let you focus on your life and business. Call our Real Estate Agents today!